It’s difficult to call a Steven Spielberg film under-rated. Spielberg has been recognized throughout much of his career as a brilliant filmmaker. He’s the highly-acclaimed director of masterpieces like Saving Private Ryan and Schindler’s List so many of his films have been appreciated for the true works of art that they are. Regardless of what he does in his latter years, thumb he will forever be known as a masterful director who left his mark on modern cinema. Knowing that Spielberg has crafted so many classic films, order it’s easy to understand why War Horse was undervalued when it was released late last year but the great film remains a stirring epic about a courageous horse and its idealistic owner. New on DVD, check the film deserves your immediate attention and support. 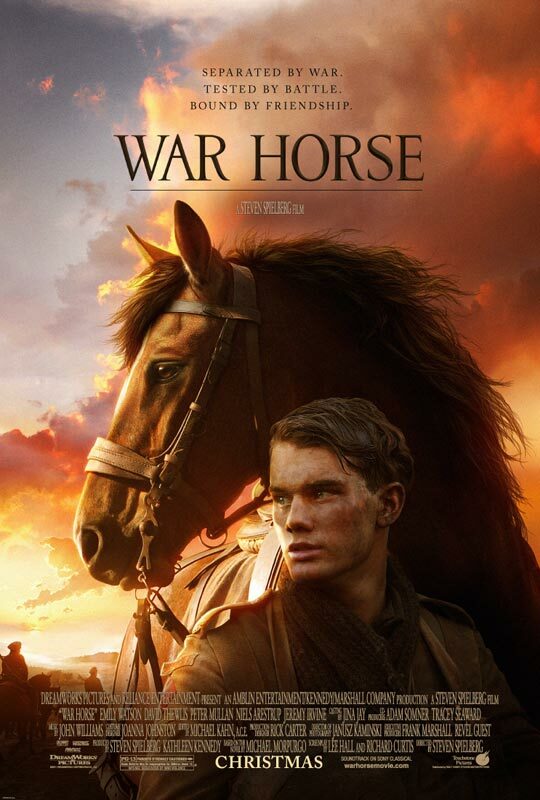 War Horse begins with the birth of a unique horse named Joey, who is watched closely by his future owner Albert Naracott (Jeremy Irvine). Naracott’s father eventually purchases the special creature and the story gets underway. Albert trains his horse but the two are eventually separated. As the story continues, we watch as the horse is transferred around Europe, serving as a companion to a young girl and later on as a noble steed during climactic battle sequences. Naracott becomes a soldier himself as the story continues, hoping to one day reunite with his horse. 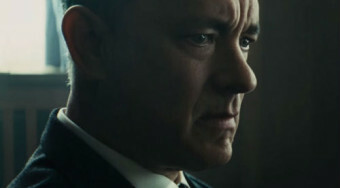 Some have criticized War Horse for its overt reliance on sentimentality but I applaud it. I found the story’s sentimentality to be both compelling and heartfelt. From heart-wrenching scenes of Albert with his horse to heart-warming scenes of honor and integrity, this is a tenderly enjoyable film that deserved more recognition than it received both during awards season and at the box office. When I originally saw this film with a friend of mine, I knew I had to see it again and I promptly brought my family along with me to see it a second time. Nominated for six Academy Awards, Horse was left empty-handed at the end of the awards night. But from its great direction to its gorgeous cinematography, War Horse deserves your support. It arrives on DVD today. 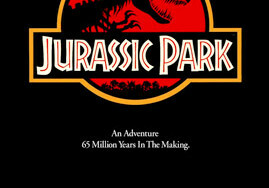 It might not be Spielberg’s greatest work but for a lesser filmmaker, this would have been a crowning achievement. Also arriving on DVD: the uninspired comedy, We Bought a Zoo. 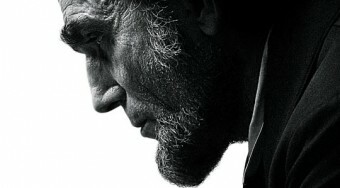 Read my full review.